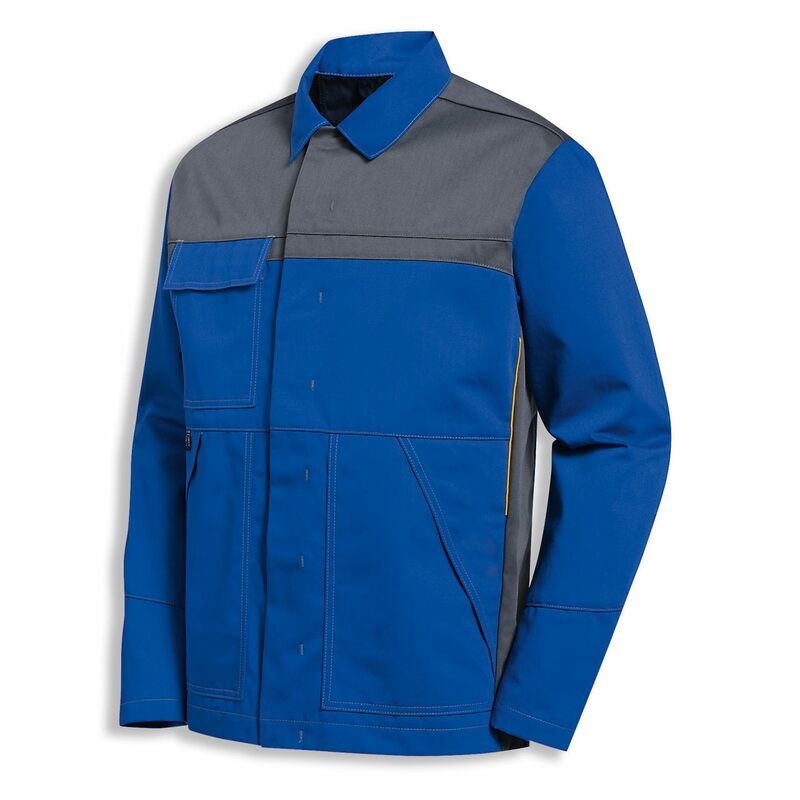 uvex banwear+ is a highly developed, permanently flame-retardant protective fabric consisting of 50% cotton with 49% polyester and 1% antistatic fibres. Due to the balanced proportion of cotton and synthetic components, the banwear+ clothing stands out with its dimensional stability, abrasion resistance and colour fastness, as well as its high wearer comfort. The fabric is breathable and hydrophilic (sweat-absorbent). The satin weave ensures a soft touch and low stiffness. The use of a continuous finishing process facilitates careful handling of the cotton fibres. 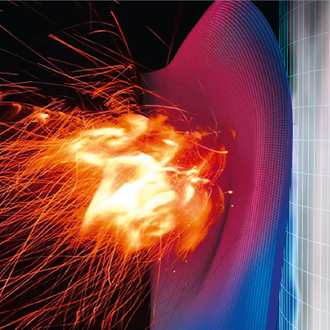 The Nega-Stat® thread consists of a carbon core coated with polyester and prevents the development of flammable discharge sparks by reducing the build-up of static electricity. 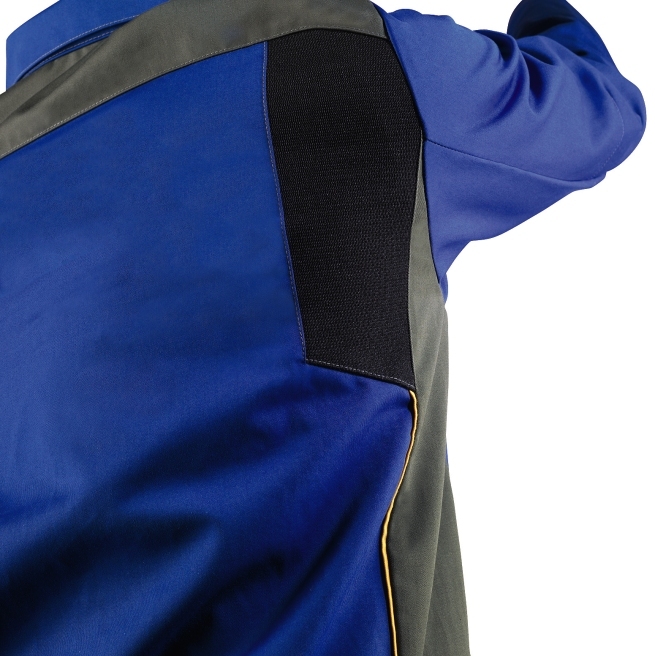 Note: This protective clothing must always be worn as a suit in combination with jacket and trousers or dungarees! The balanced material mixture gives rise to a permanently flame-retardant fabric with outstanding properties.